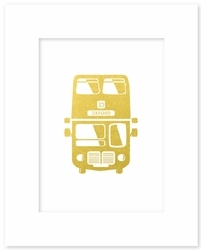 Description: This brand new double decker print comes in gold foil and features original artwork with a premium white mat and is ready for an 8 x 10 frame of your choosing. 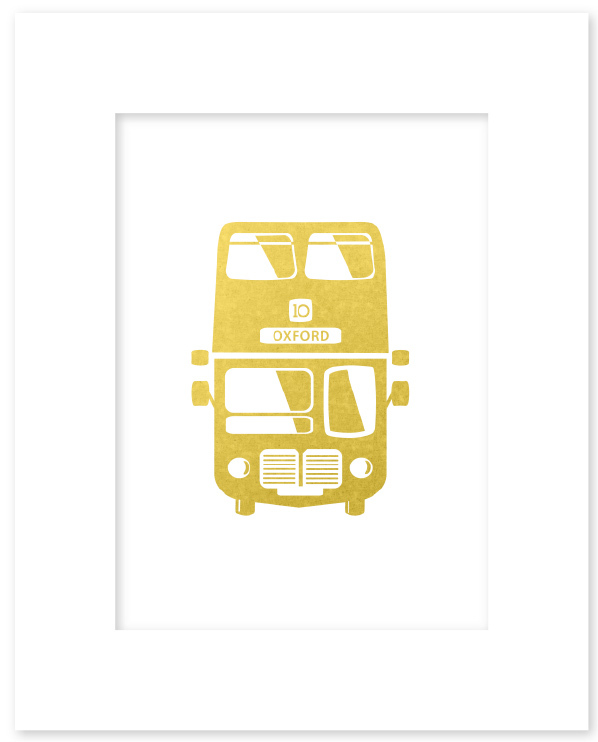 Perfect as a gift or for a college town condo, flat or office. Frame not included.